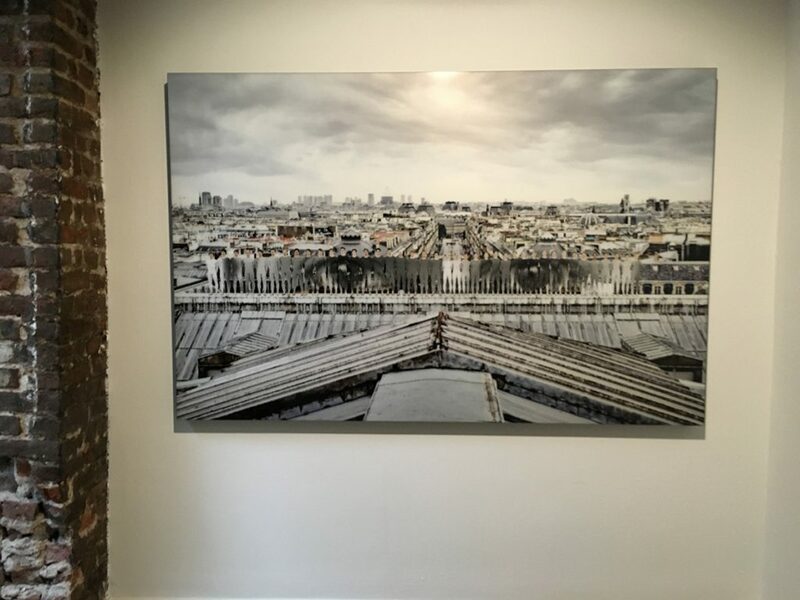 Parisian artist and street photographer JR is one of our absolute faves, so it was simply marvelous that our visit to London a few days ago coincided with an exhibition of two sets of his new works at the Lazarides Rathbone gallery, off Oxford Street. It was one of the first things we dashed to after getting off the plane! 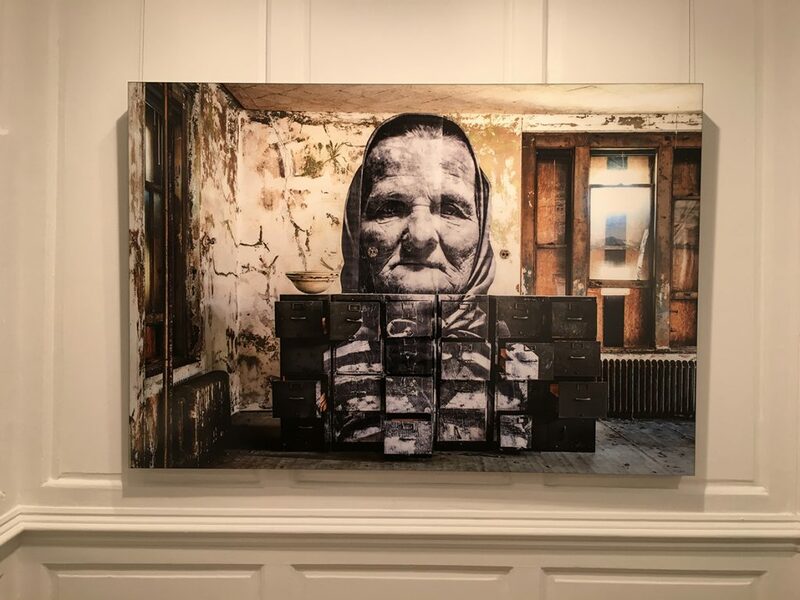 The ‘JR Crossing’ exhibition juxtaposed pieces from ‘Les Bosquets’, which is an ongoing collaboration with the New York City and Opera de Paris ballet dancers, and the ‘UNFRAMED Ellis Island’ series, which focuses on the millions of immigrants that entered New York via Ellis Island. 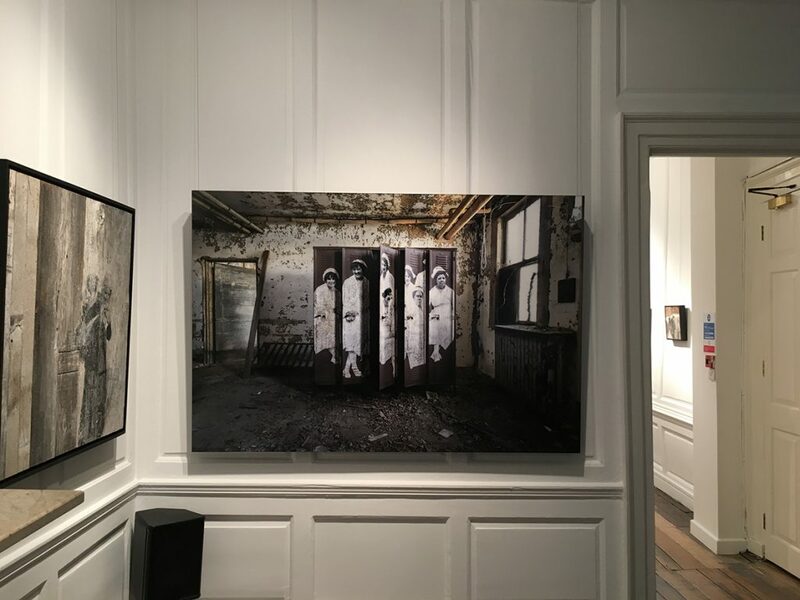 Both elements were sensational, were intriguingly complementary, and the exhibition was beautifully presented over two floors in this rather lovely urban-art-focused London gallery. 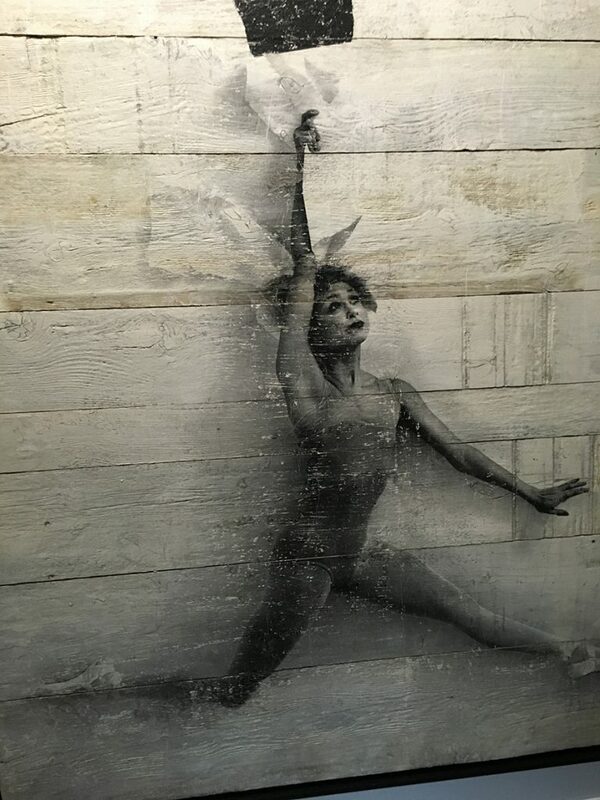 The ‘Les Bosquets’ component included images of the Opera de Paris ballet dancers taken from the roof of the Paris Opera house, while ‘UNFRAMED Ellis Island’ captured a series of installations JR created from the Ellis Island archives that attempted to chronicle the hardships, excitement and confusion of those starting a new life in the US via this prison-like entrance facility. 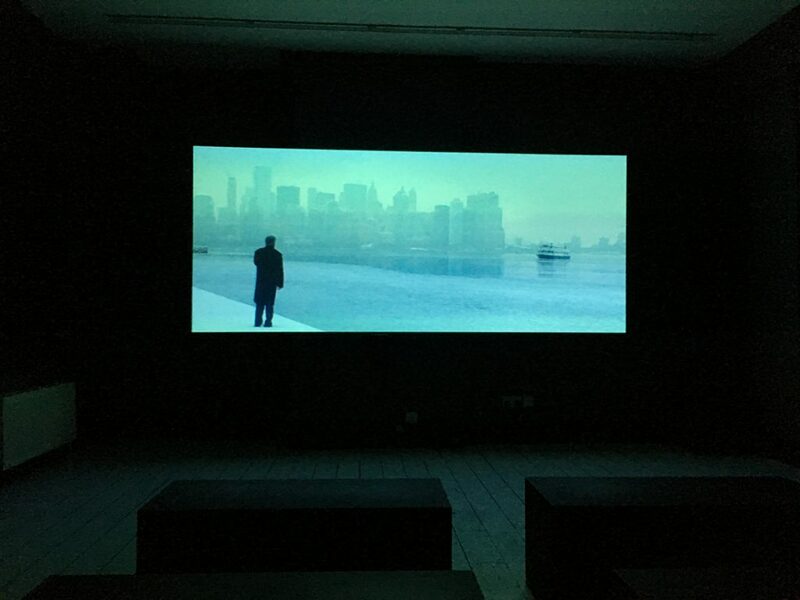 The exhibition was completed by a screening on the top floor of JR’s latest short film ‘Ellis Island’, which featured Robert De Niro in a 15-minute monologue exploration and story set in the now disused Ellis Island facility. Shot earlier this year, it was compelling, beautiful to watch, and one of he best things we’ve seen from De Niro in years. He needs to work with JR more often! ‘JR Crossing’ runs until 12 November and is a must see for anyone visiting London or lucky enough to live there.